YOU NAME IT, WE’LL KNOCK IT DOWN. Do you have an old shed, garage, pool or mobile home on your property and want it to disappear? No problem! Is your yard overrun with old branches, broken lawn furniture and brush? We’ll clear it! 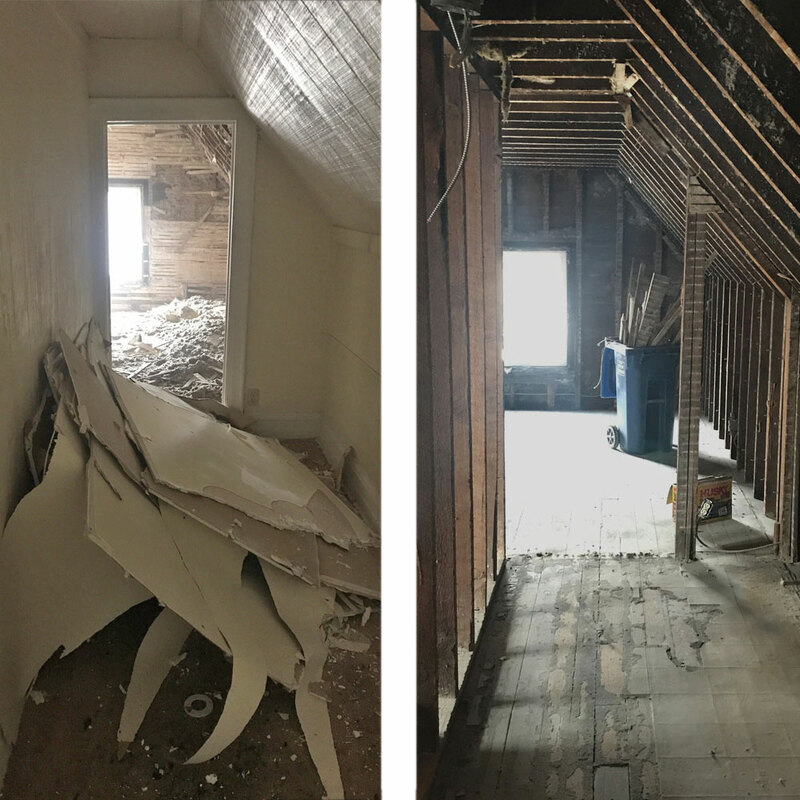 We’ll take on any massive demolition or cleanout project: pool removal, shed demo, garage demo, porch demo, mobile home demo, full house guts, and interior drywall demo down to the studs. We also specialize in dirt removal and grading, junk vehicle pick up and recycling, scrap metal machinery rigging and removal, boat, RV, & bus removal, plus much more. Please call us to discuss your demo needs.